link to original article This article was originally posted on HOWTOGEEK.COM Shutterstock On April 9, Microsoft issued a Windows patch that broke PCs with certain antivirus programs installed. This affects PCs running Windows 7, 8.1, Server 2008 R2, Server 2012, and Server 2012 R2—not Windows 10, this time. After the update is installed, you won’t be able to log into Windows if you have affected antivirus software on your system. Continue reading Windows Updates Are Breaking PCs With These Antivirus Programs at The Baltimore Post. “Don’t worry, I’m from Tech Support…“ We have all been there. You are enjoying time with your family when your phone rings. You look at the Caller ID and while the number is familiar, it is still not someone that you know. 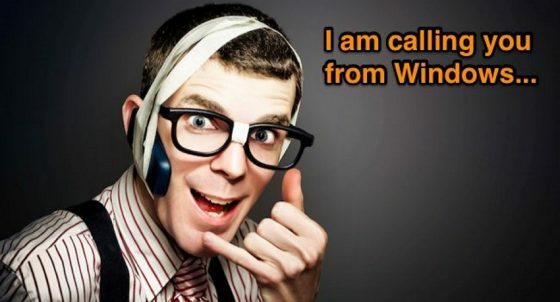 You answer the call and immediately get “Hello, this is Mike from Tech Support” or maybe “This is John from Windows. 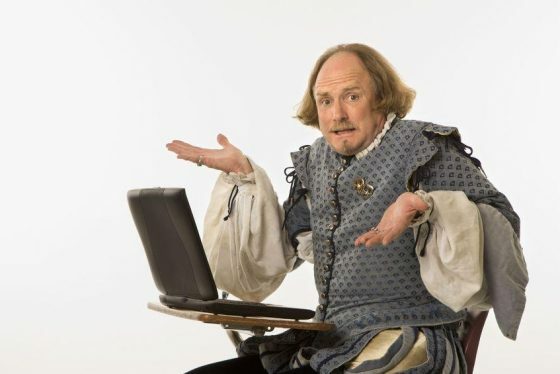 Continue reading TECH BRIEFS: Solicitors Scamming my Sanity at The Baltimore Post. Security is everyone’s concern. What have you got to lose? Equifax Inc. today announced a cybersecurity incident potentially impacting approximately 143 million U.S. consumers. Criminals exploited a U.S. website application vulnerability to gain access to certain files. Based on the company’s investigation, the unauthorized access occurred from mid-May through July 2017. 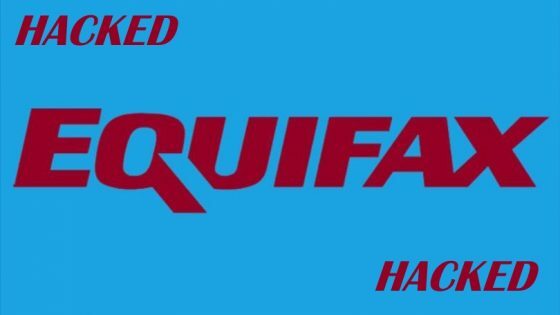 The company has found no evidence of unauthorized activity on Equifax’s core consumer or commercial credit reporting databases. The information accessed primarily includes names, Social Security numbers, birth dates, addresses and, in some instances, driver’s license numbers. Continue reading The Equifax Hack and What You Can Do To Protect Yourself at The Baltimore Post. With Microsoft’s sometimes capricious and occasionally obnoxious treatment of Windows users, here’s why you might want to give Windows 10 a miss. By Nick Heath In many ways, Windows has never been less important. As Windows 10 approaches its second anniversary, PC users are spoilt for choice when it comes to the operating systems and software they can use. With Microsoft’s sometimes capricious and occasionally obnoxious treatment of Windows users, perhaps it’s time to skip its flagship OS. 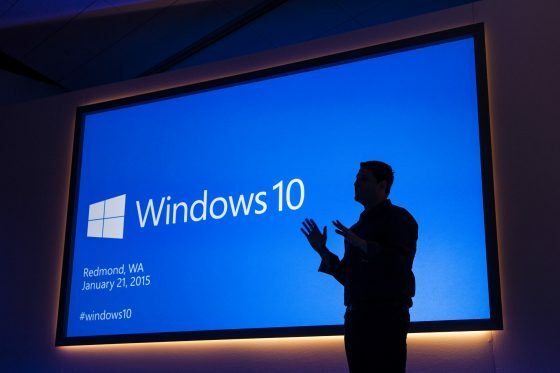 Continue reading Windows 10: Five reasons to avoid Microsoft’s flagship OS at The Baltimore Post. TECH BRIEFS: To Upgrade or Not to Upgrade? That is the question! A Brief Instruction on Diagnosing Your Computer There are many reasons for a faster computer. It just cannot play the games you want. Or maybe it stutters every time you go to open your favorite program. Maybe your battery just doesn’t have the same lifespan it used to. Or quite possibly, you just have new computer fever. The bigger question, however, is whether to upgrade or replace it. I have customers ask me this question on a regular basis. Continue reading TECH BRIEFS: To Upgrade or Not to Upgrade? That is the question! at The Baltimore Post.